The Chautauqua Lake Region of the Antique Auto Club recently installed new officers. 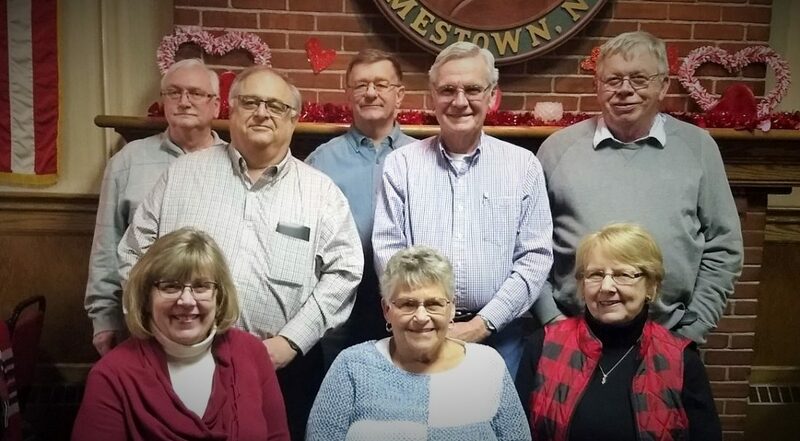 They are Jeanne Oag, newsletter chairman; Jerri Telford, Sunshine Girl; Nancy Rudny, vice president; Frank Tantillo, president; Chuck Telford, secretary; Greg Press, publicity; Jim Sackett, treasurer; and Ray Hofgren, activities. The club meets at 7 p.m. the third Wednesday of each month at the Fluvanna War Vets. New members are welcome and owning an antique car is not necessary. The club puts on the Dunkirk flea market in addition to donating to many charitable organizations. 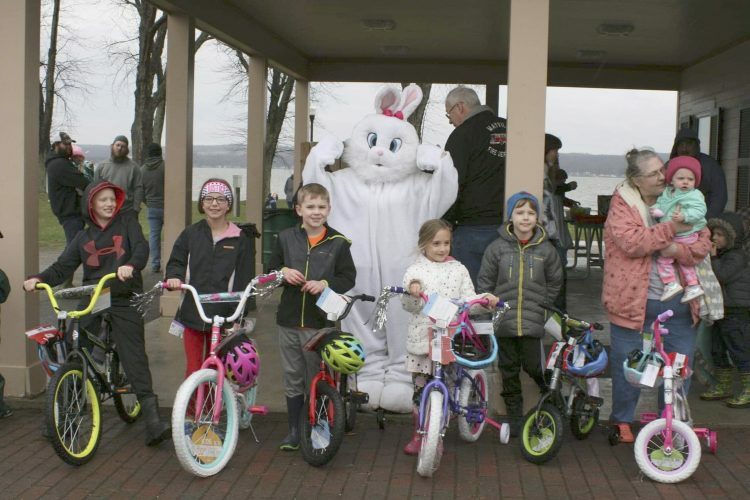 There are a number of outings, tours and car shows that the group participates in throughout the spring and summer.